Your home is your biggest investment. Why let its character and charm fade into nighttime darkness? 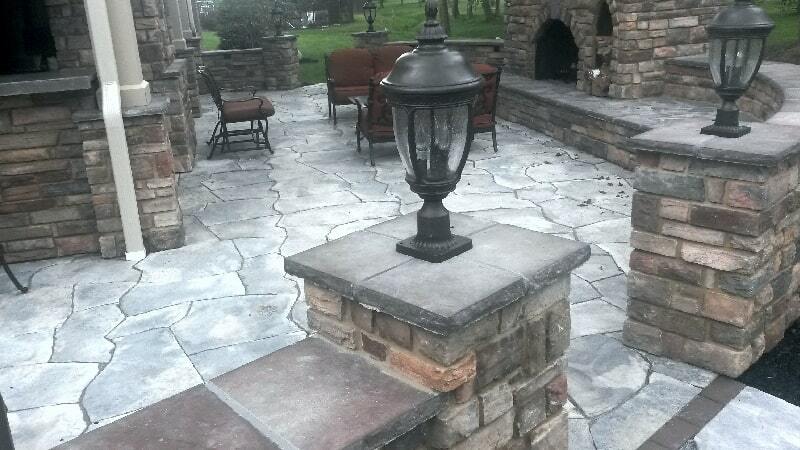 Outdoor lighting is a great way to illuminate your home and landscaping while instantly improving your property value. 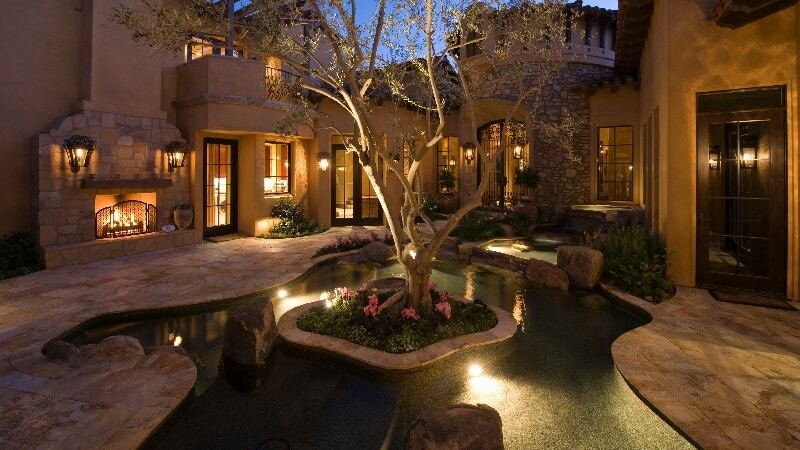 My Lawn’s custom landscape lighting can make your outdoor living space an entertaining hot spot well into the night. 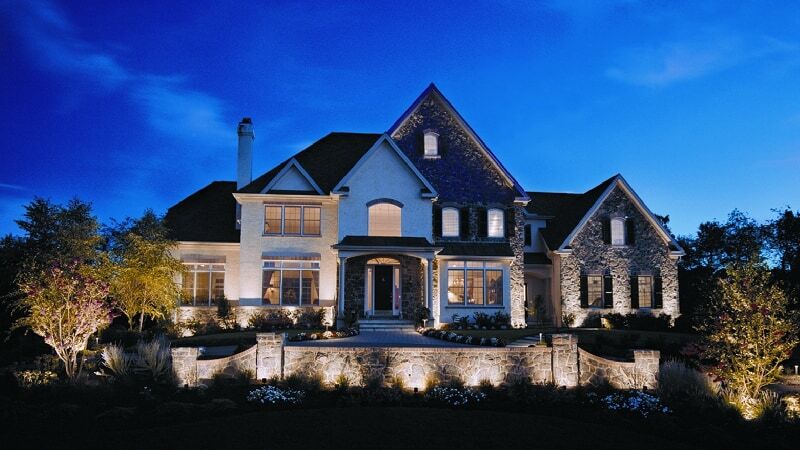 Strategic outdoor lighting can illuminate those hard-to-see and difficult to navigate areas at night. 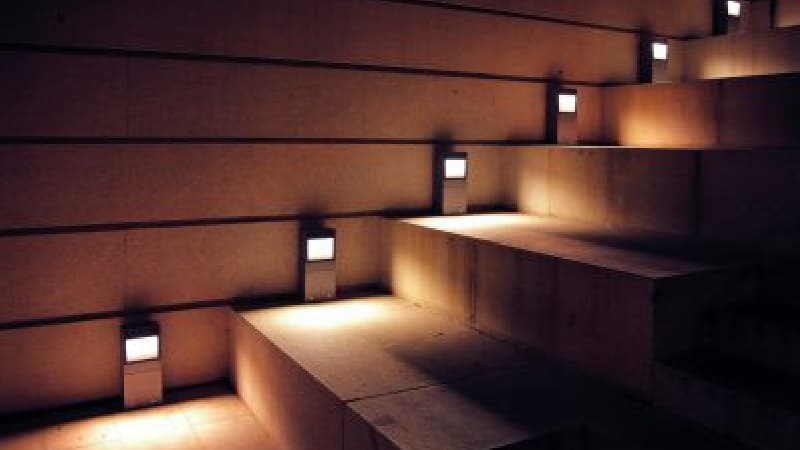 Mood or dimmable lighting can create an illuminated haven for all seasons. 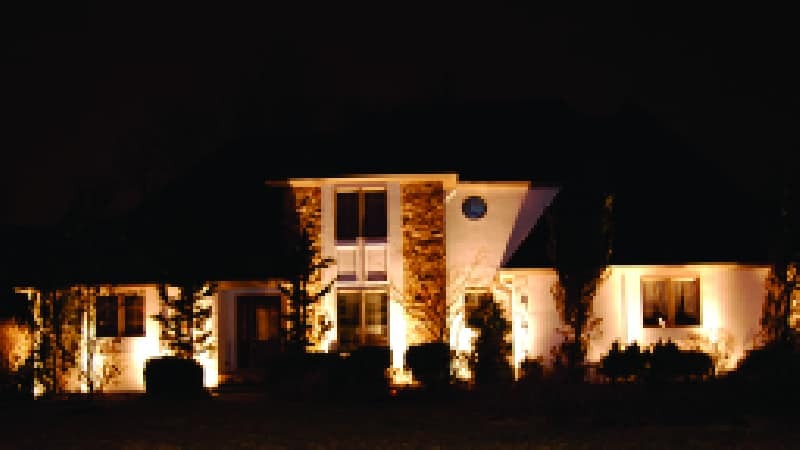 My Lawn’s professionals can set up a home demonstration to show you the beauty and effectiveness of landscape lighting. Call for your appointment today! Brighten your home for the holidays this year while being the envy of your neighborhood! From simple to spectacular, we offer a variety of festive Christmas and Hanukkah decorating options. 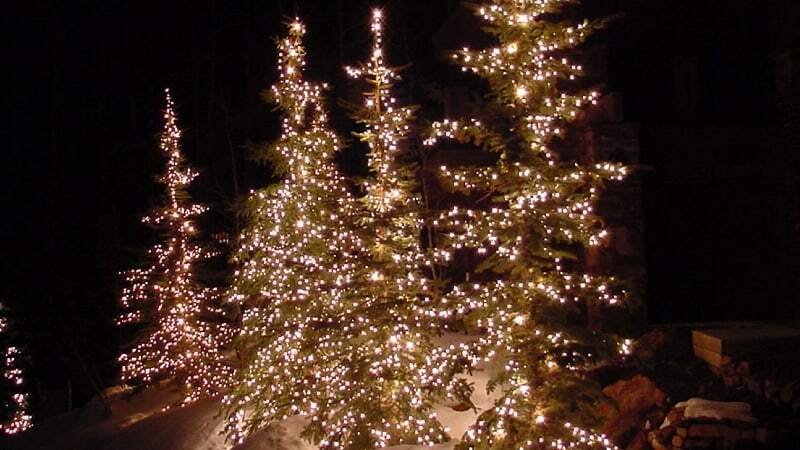 It isn’t the holiday season until you see twinkling lights all aglow from rooftops, trees, and landscapes. 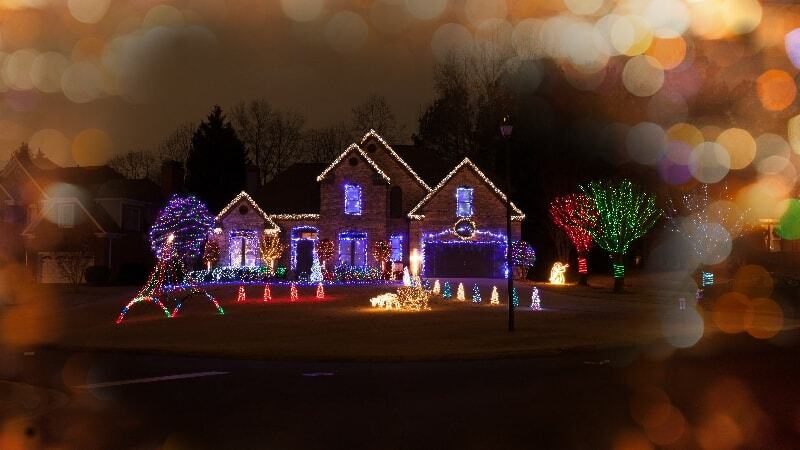 There is no better sight to signal the holidays than a beautifully decorated home or business with dazzling lights. Why have My Lawn decorate your home for the holidays? Our experienced decorating team takes the worries and headaches out of decorating so you can enjoy more time with family and friends. NO more tangled mini Christmas lights, shorted strands, climbing ladders, hanging from trees, and walking along roof tops. We take delight in turning your property into a winter wonderland. 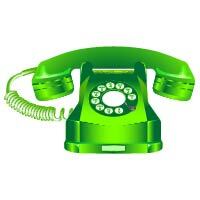 One call does it all! Call for your free illuminating lighting or holiday lighting quote!